It’s a fair question. There are lots of types of massage available nowadays, from Indian Head to Hot Stone. And maybe you’ve never had a massage before and you want to know what a Swedish massage in Kigali would involve. First, the location. As you know, Kimihurura is a trendy, leafy capital with great cafes and a fab spa (that’s Zenora, FYI!). Perfect location for a pampering day out, right? The Swedish massage in Kigali that we offer takes advantage of our lush green surroundings. Immerse yourself in what feels like the depths of nature and take the time to fully unwind from your busy life outside. Afterwards, enjoy a cup of herbal tea outside and soak up the garden setting before you go. Then you have lots of great lunch options right on your doorstep! Our recipe for the perfect Saturday: start with a long breakfast in any of Kigali’s great bakeries. Book your Swedish massage in Kigali mid-morning; then you’ll be out just in time for lunch. Yay! Next, let’s talk about the massage itself. You may have had a massage elsewhere but you’ve never had a Swedish massage in Kigali. If that’s the case, you’re in for a treat! 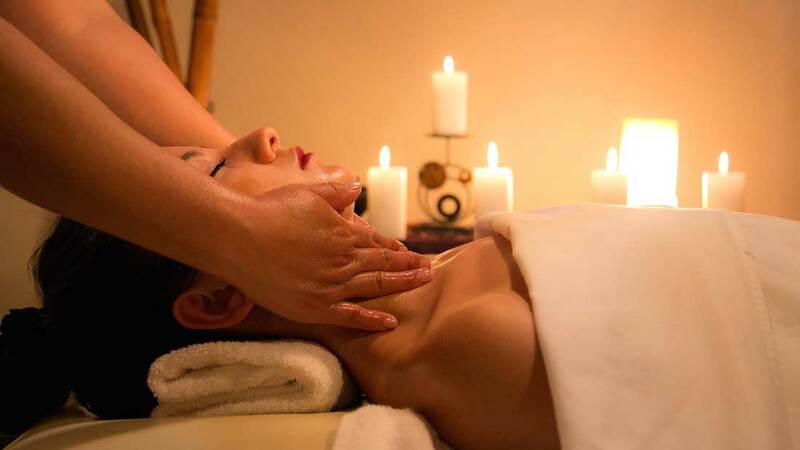 Our experienced therapists use high-quality oils with firm, long strokes to ease those tired muscles into submission. A Swedish massage in Kigali involves slightly more pressure than say, an aromatherapy massage. It’s designed to work out any aches and pains…and if the pressure is too much, feel free to tell your therapist, who will be happy to respond to your wishes! The treatment gives the entire body some much-needed TLC; but again, if you want your therapist to focus on one area in particular, we can cater the massage according to your needs. Sure, a Swedish massage in Kigali sounds nice but what are the real benefits, other than an hour of relaxation?! Actually, quite a lot. Because the benefits of this treatment can continue long after you’ve risen from the massage table! In the short-term it can soothe any aches and relieve tension in the mind and body. Plus a regular Swedish massage in Kigali can improve blood circulation, ease digestion and boost the overall health of your body and your mind. Sounds like an hour well spent! Just remember to drink plenty of water after your Swedish massage in Kigali and to take it easy that day. Let the calming effects of your treatment stay with you and sleep like a baby that night! So next time you have a free morning, and are thinking of ways in which you can spend it, book a Swedish massage in Kigali. Warning: it might become a weekly activity but hey, it’d be a pretty welcome addition to your weekend!